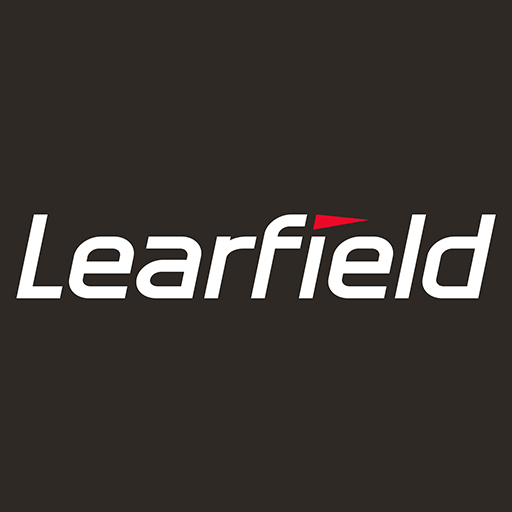 PLANO, TX and NEW YORK, NY – Learfield, a leading provider of integrated marketing solutions in college sports, and IMG, a global leader in sports, events, media, and fashion, today announced a definitive agreement under which Learfield and IMG College, the collegiate division of IMG, will merge to create a more dynamic service provider in the increasingly competitive sports and entertainment marketing landscape. Learfield and IMG, which is a subsidiary of WME | IMG, are both privately held companies, and financial terms of the transaction were not disclosed. Positions the combined company to better serve its clients in the increasingly dynamic and competitive sports marketing landscape: The combined company will build on each company’s resources, relationships, and experience to provide enhanced services, more consistent promotions, technological innovation, and greater economic opportunities to their partners, including collegiate athletic departments, institutions, and brands. Compared to professional sports leagues, college sports programs have only just begun to pursue new opportunities by using data to better understand their customers and anticipate their needs. As such, the companies are also planning substantial investments to expand the range and depth of services offered to their collegiate partners. Ensures collegiate sports are as competitive as ever in the pursuit of rights and sponsorships: The combined company will offer a comprehensive suite of services, including representation and management of collegiate multimedia rights and licensing, to provide athletic departments with a valuable alternative to efficiently handle their marketing operations in-house, through their athletic conferences, or in partnership with well-financed firms and professional sports teams. Further, as competition continues to increase with professional sports leagues – including the NFL, NBA, and others – and the broader entertainment industry, the combined company will enable collegiate athletic programs to realize even greater value. Delivers significant benefits and opportunities for employees: The overwhelming majority of Learfield and IMG College’s partner schools are serviced by offices and employees located on or near campuses across the country. As a result, combining the two companies and expanding capabilities and service offerings will protect existing jobs while creating new opportunities and delivering significant benefits for current and future employees as part of a more diverse and faster-growing company. For additional information on the collegiate sports landscape, click here. Davis Polk & Wardwell LLP and Proskauer Rose LLP acted as legal counsel to Learfield and Atairos, Paul, Weiss, Rifkind, Wharton & Garrison LLP acted as legal counsel to WME | IMG, and Simpson Thacher & Bartlett LLP and Axinn, Veltrop & Harkrider LLP acted as legal counsel to Silver Lake. Raine acted as financial advisor to WME | IMG.